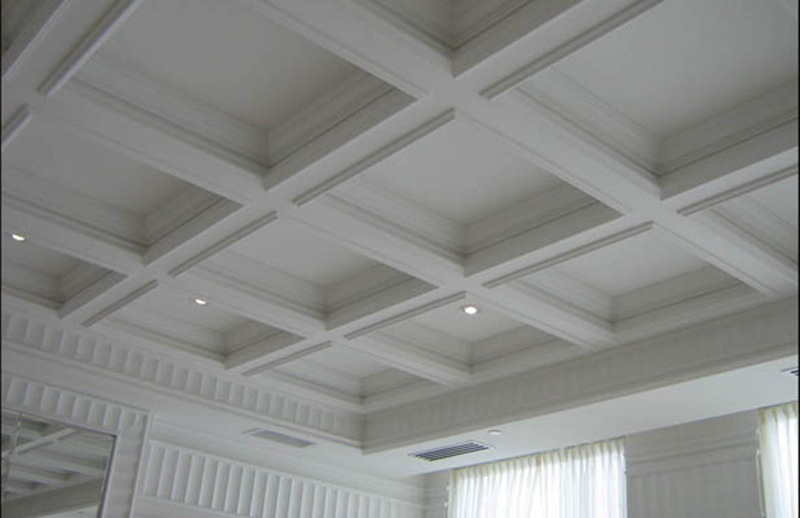 Coffered ceilings have long been a much desired upgrade, but remained the stuff of wild interior decorating fantasies. 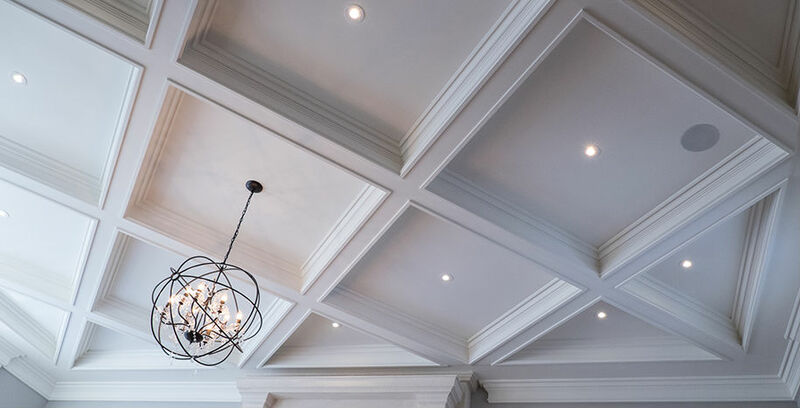 In the past, the complicated production and installation procedure of traditional coffered ceilings has often deterred the weekend renovation warrior. 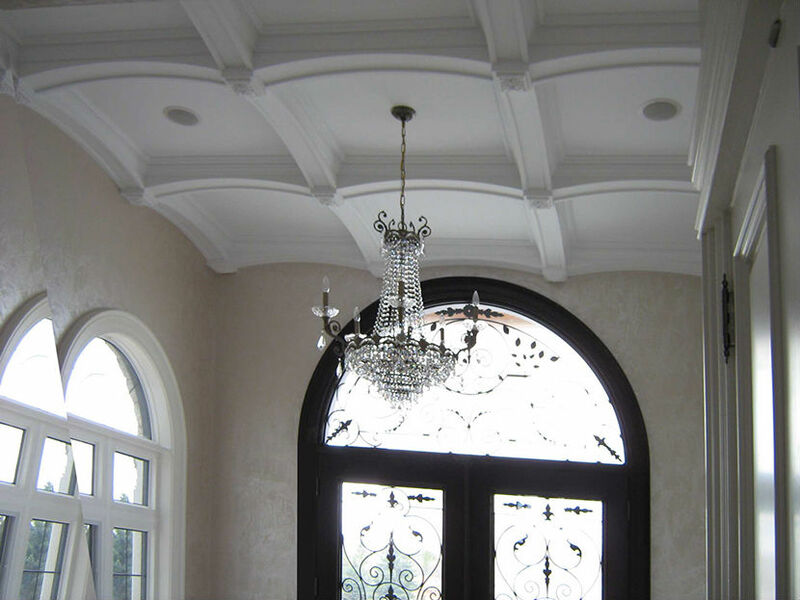 It remained the realm of highly trained and experienced carpenters, which meant it came at a high price and took a long time to install. 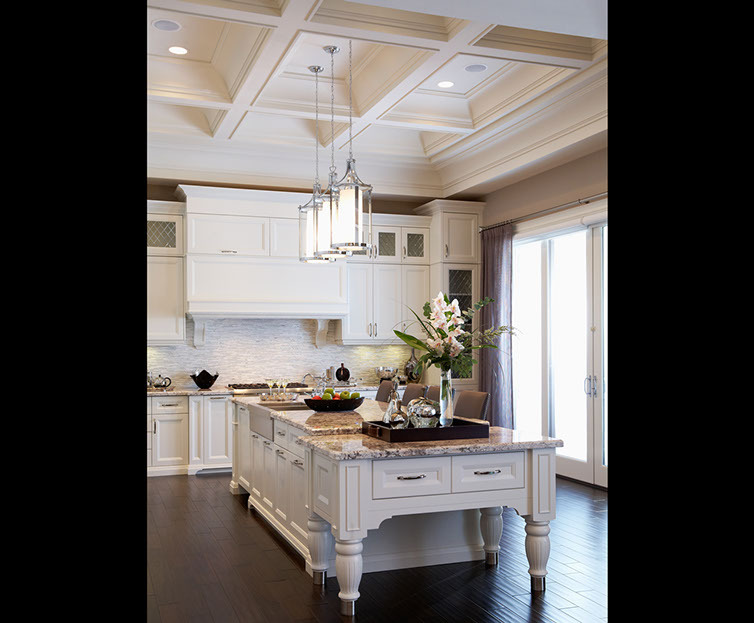 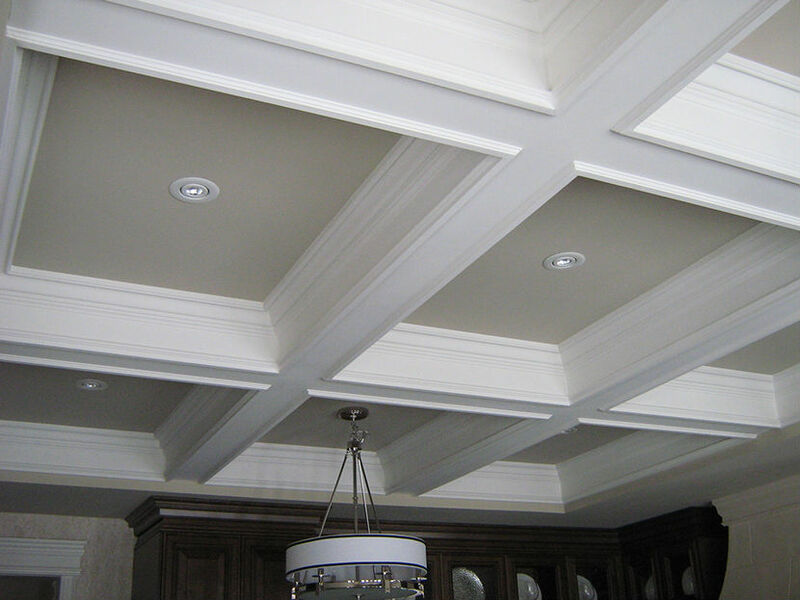 This often meant that adding a coffered ceiling was out of reach because a high degree of skill was required, resulting in high costs financially. 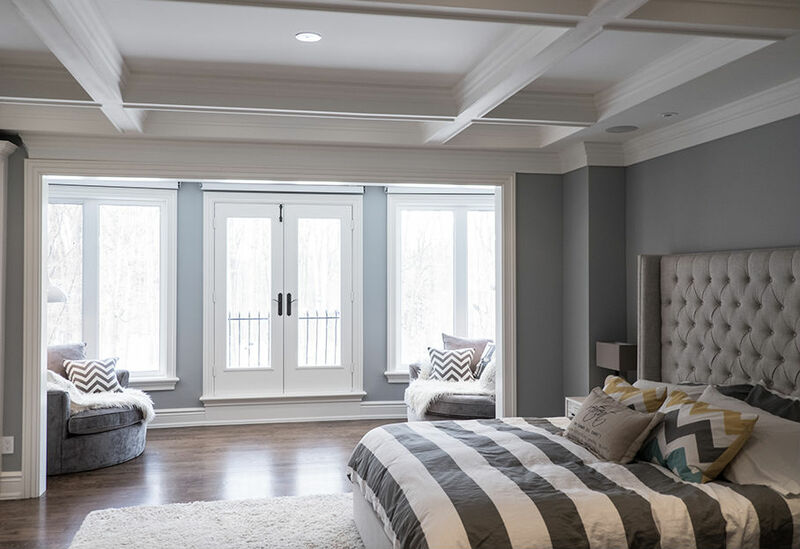 Today, the advent of lightweight, plaster coated structural foam beams has made this once out-of-reach feature a reality for home owners. 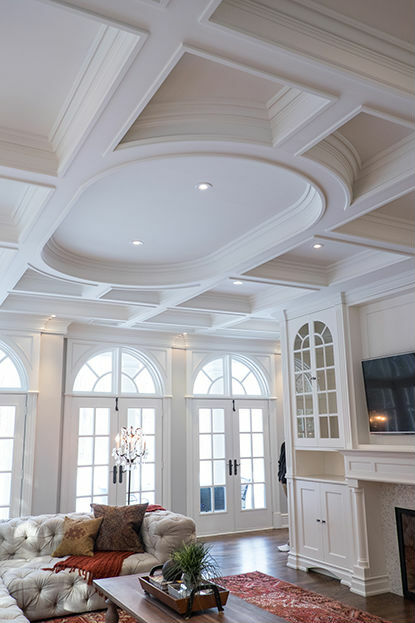 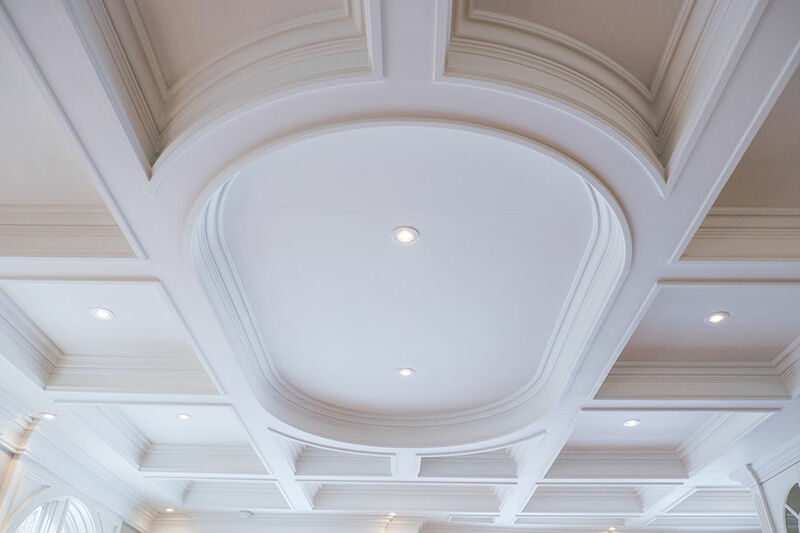 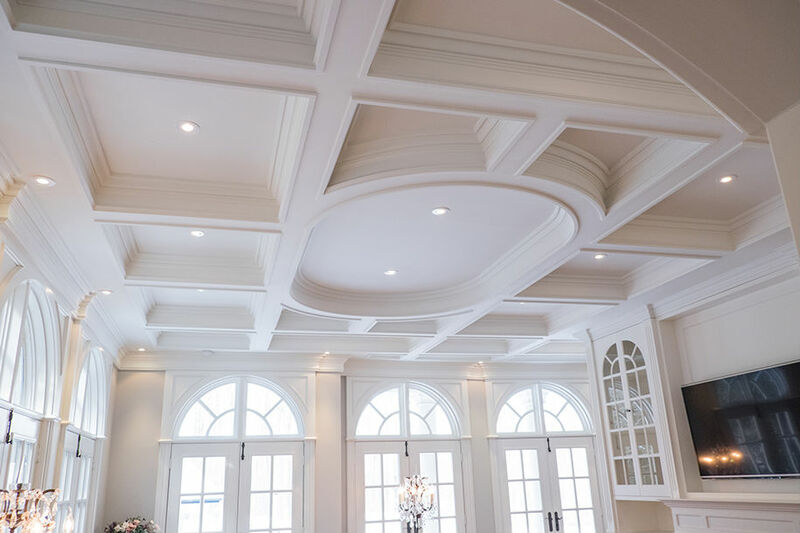 The lightweight nature of plaster coated foam beams used for modern coffered ceilings is attributed to the highly stable and rigid polyurethane foam core. 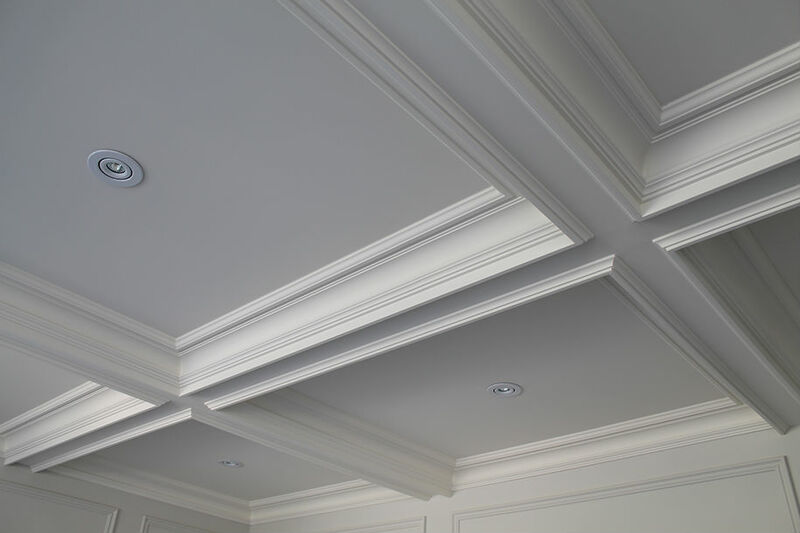 The beam profile is cut with a computer aided machine, meaning complex profiles are possible without added costs. 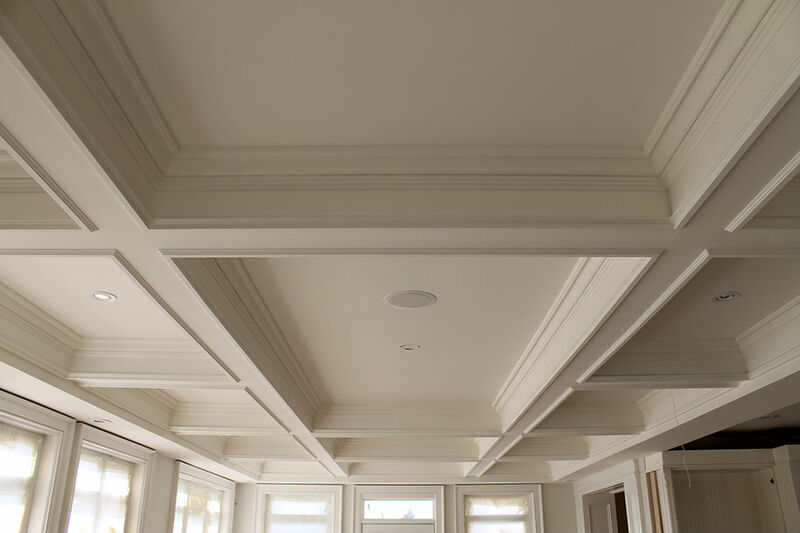 This also ensures a consistent quality and shape across the length of the beam. 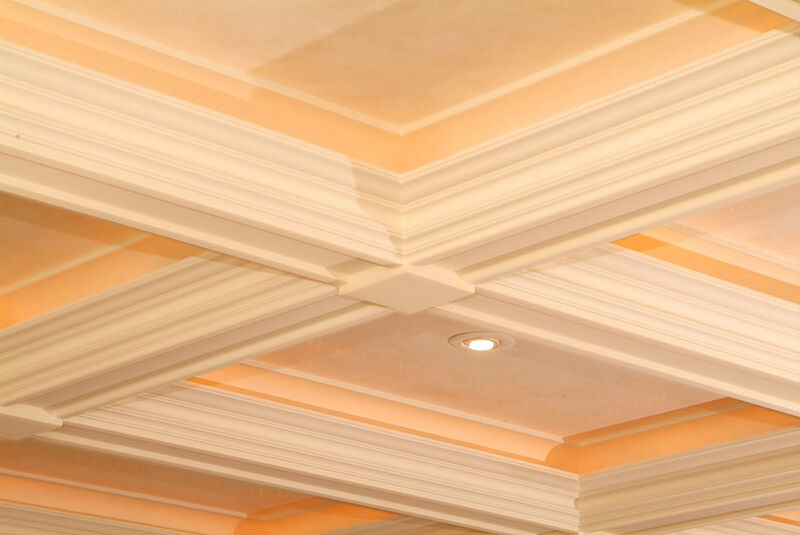 This foam beam is then coated with an extremely durable plaster coating that is sandable and can be painted to match any decor. 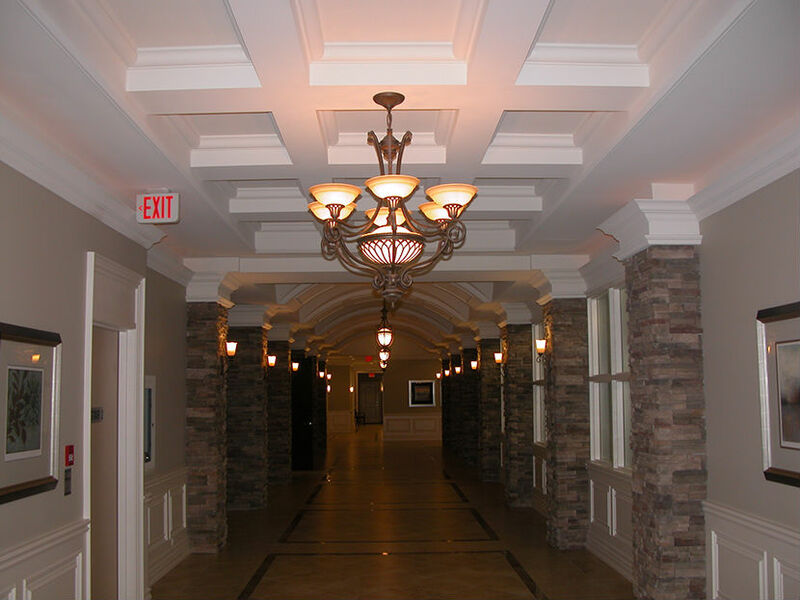 This unique manufacturing method results in a light, high quality, moulded beam that can be held up using only drywall compound. 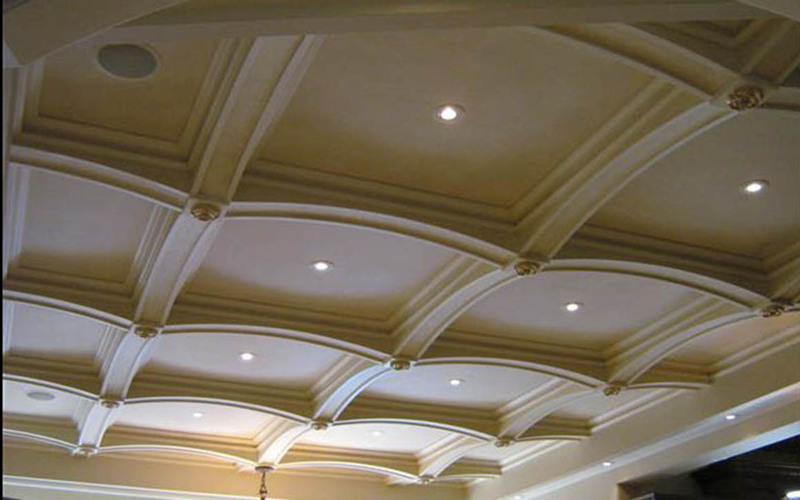 No special skills or tools are required. 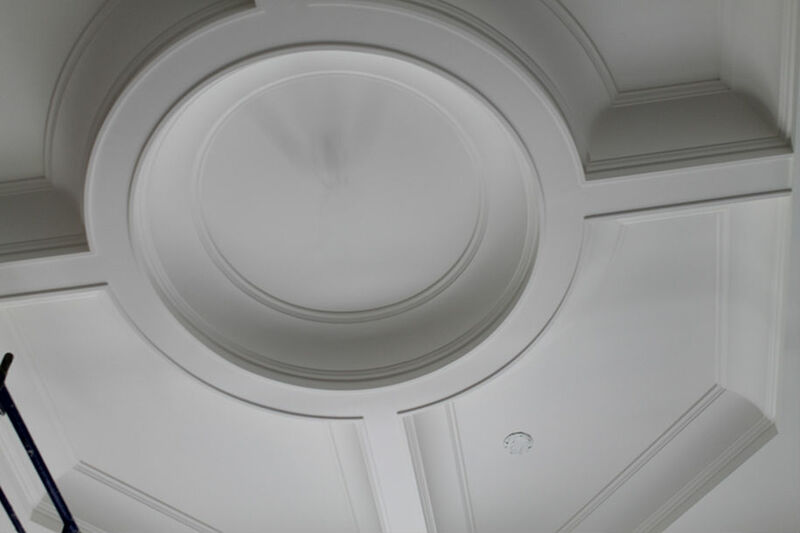 Adding this once unattainable architectural detail is now within the realm of possibility for the do-it-yourselfer. 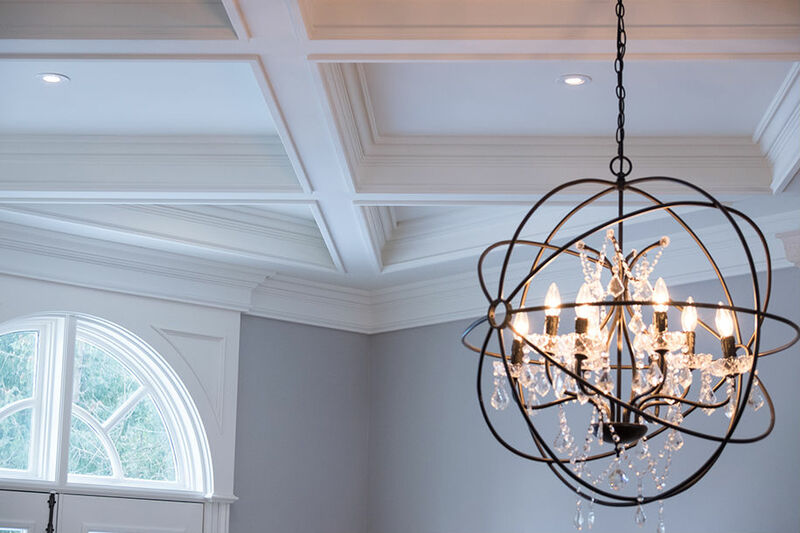 If the homeowner is lacking even the most basic renovation skills, hiring an experienced installer can get the job done even faster and still at a fraction of the cost of a traditional coffered ceiling project. 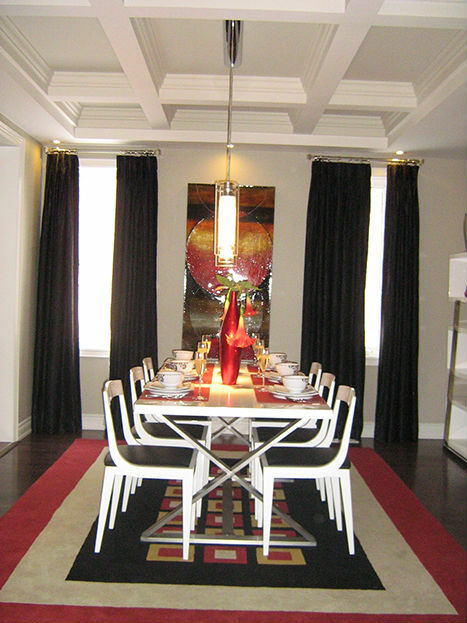 It can be as simple as choosing a design that is as unique as the homeowner. 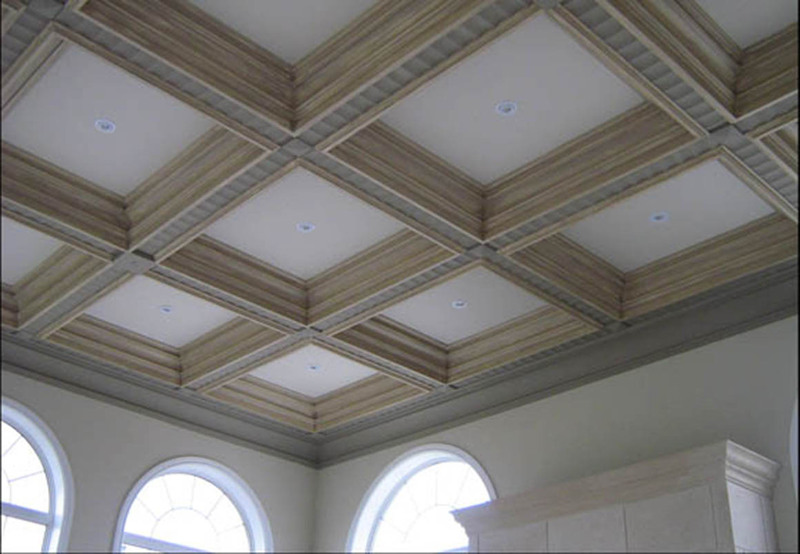 If you’ve considered installing a coffered ceiling, but was scared away by the cost or complexity of installation, contact us. 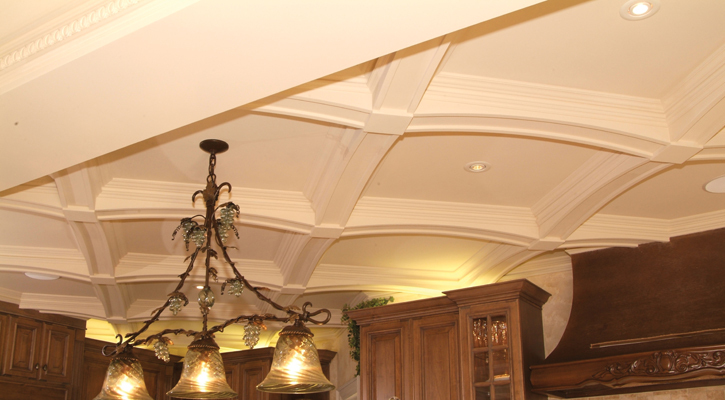 You’ll be pleasantly surprised at the many styles available and how easy it is to add this unique feature to your home.